The Howard League is named after John Howard, the founder of the penal reform movement. 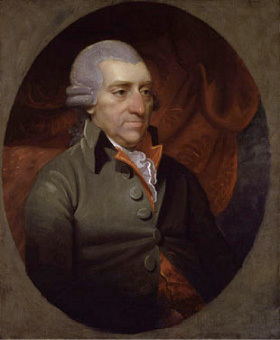 Between 1775 and 1790 John Howard made seven journeys across Europe in search of a humane prison system for English gaols to follow. He conducted these investigations on his own and financed them himself. An interesting short biography of John Howard is given on the website of the John Howard Society of Canada. Although based in London, the League had several Scottish members who over 40 years ago formed an active branch. This branch focused on problems of the Scottish courts and legal system, liaising with and influencing Scottish MPs, civil servants, the Judiciary and of course the prisons themselves. It was evident that if it were to respond effectively to the unique needs of the Scottish penal system then a separate Scottish organisation was needed. In consequence, the Howard League for Penal Reform in Scotland was formed in 1979. It has continued to flourish as an independent body ever since, and of course, took on a new relevance and enhanced role with the re-establishment of the Scottish Parliament.